What type of CPU will this cooler work with? 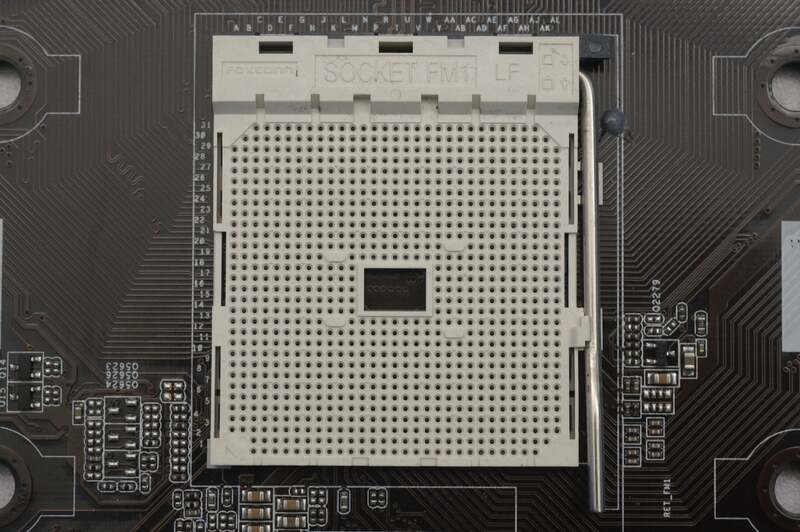 Which CPU fits in this FM1 socket? 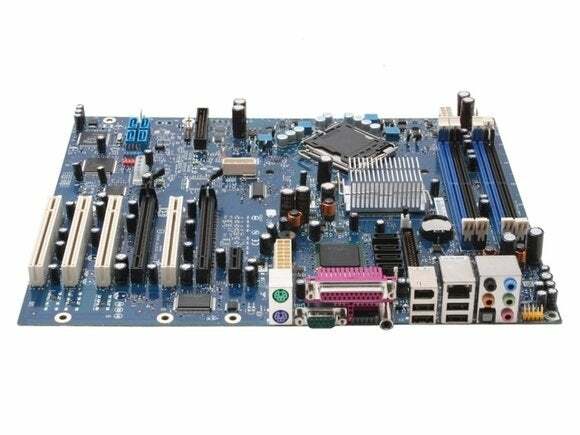 What form factor is this motherboard? What is preventing this A10-7870 system from POST? What was your score? Be honest now. D) Could destroy your motherboard because it's wired up differently. Do not do this. B) Will work just fine but will always run at the highest speed based on the voltage from the header. A 3-pin fan header will operate just fine in a 4-pin fan header, but you may have fan control issues depending on the motherboard. Newer 4-pin fans add another wire for fan speed control that 3-pin fans lack. But the good news is most modern motherboards can account for this and let you change the speed by lowering the voltage to it. A 4-pin fan would be the better choice if your motherboard supports it, but the older 3-pin fans are perfectly fine for most people. On this Z77 motherboard, which port should you use for a SATA 6Gbps SSD? D) You shouldn't plug in your drives without reading the manual first. 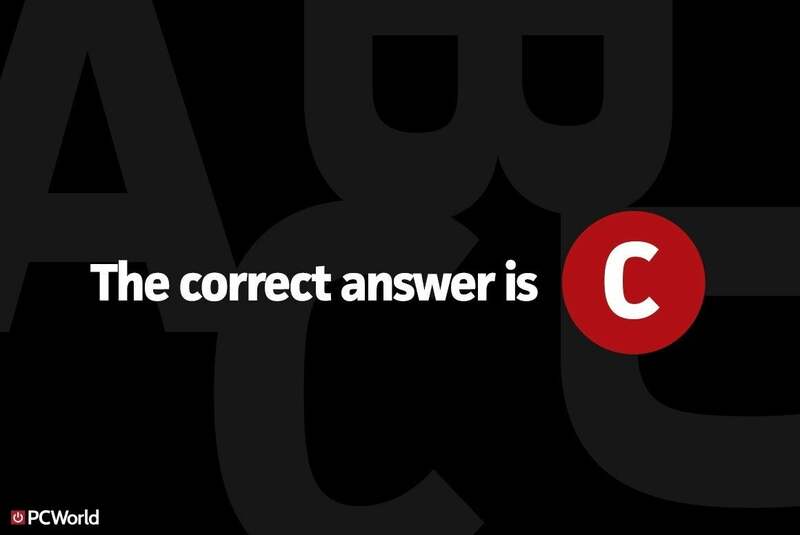 OK, technically there are two right answers. 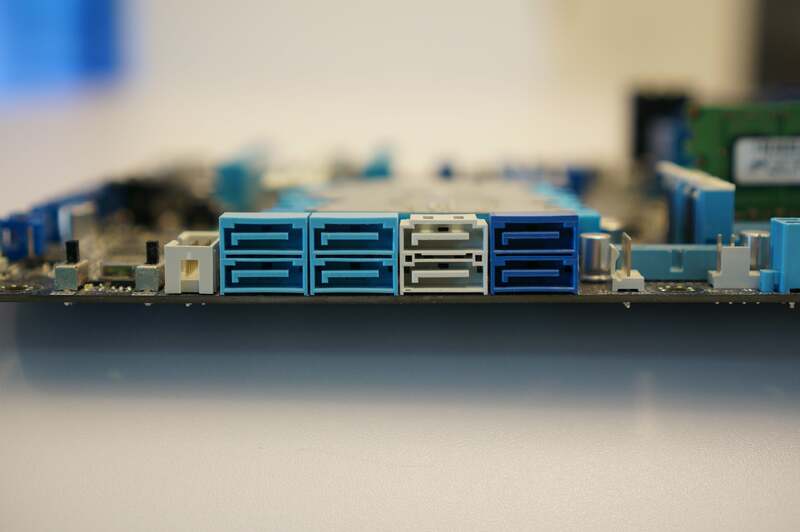 You probably guessed the dark-blue ports, because you know Intel cheaped out on the Z77 chipset and gave it only two SATA 6Gbps ports along with four SATA 3Gbps ports. 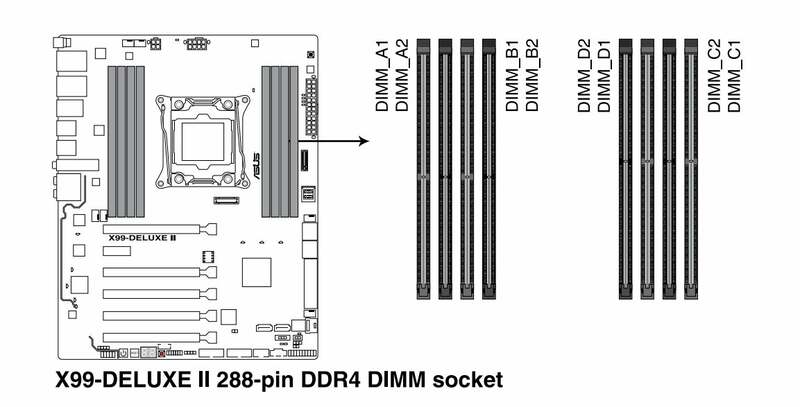 But where do the other SATA 6Gbps ports come from? Like many higher-end motherboards, this Asus PZ77-V Pro board gives you two more SATA 6Gbps ports using an Asmedia controller. These are the dark-blue ports. 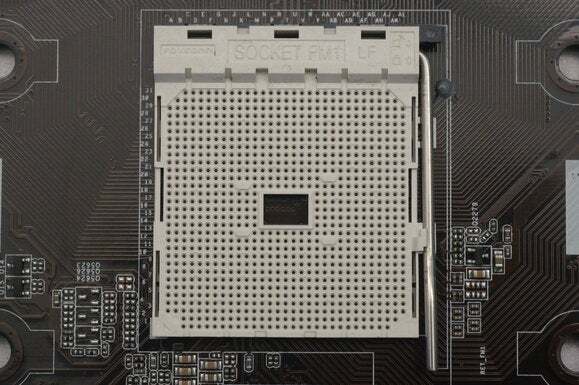 The Intel ports are the white ports. Most people prefer to use the Intel ports for the OS drive. Still, the best answer on a board that you don't know is to read the manual first. So, the right answer is actually D, rather than guessing which port to use. 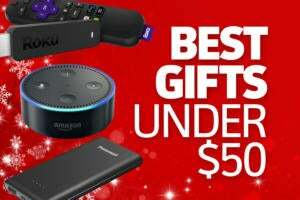 The correct answer is USB 2.0 connectors. You can tell the difference between it and a USB 3.0 or USB 3.1 header due to the density of pins (19 vs. 9). TPM ports also feature quite a few more pins than USB 2.0. 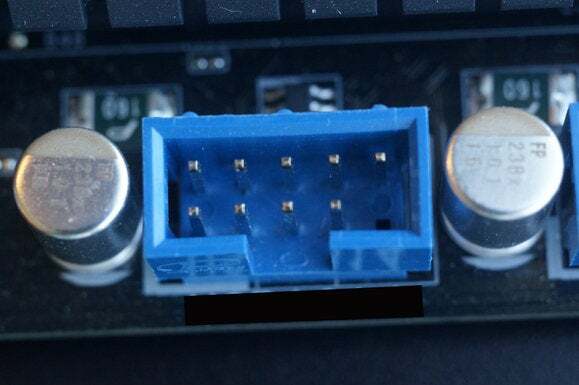 If we were living in the 1990s and the ports weren't clearly labeled, you'd want to break out the manual before plugging anything in, as the ports on older motherboards that had Firewire (also known as IEEE-1394) looked exactly the same as the ports for USB 2.0. Because Firewire carries a ton more voltage, people risked frying components, motherboards, or entire systems when they were cross-wired. 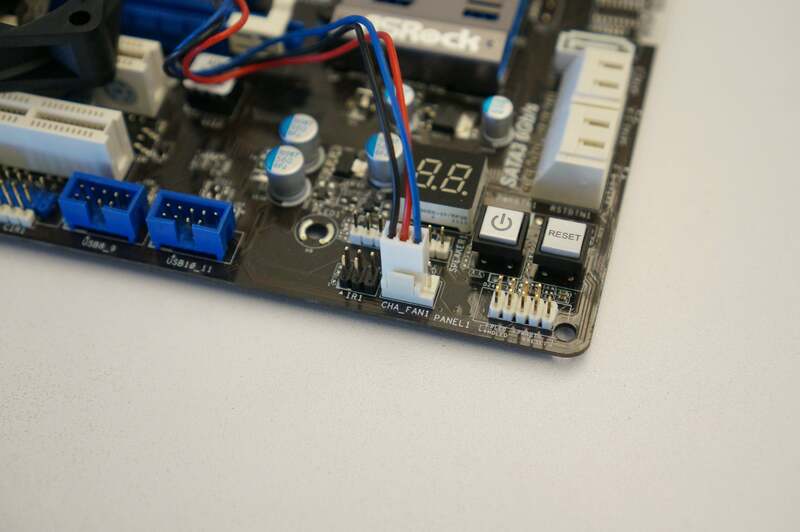 Today, though, USB 2.0 headers are pretty unique on motherboards. AMD coolers use a latch mechanism that locks down across the middle of the CPU. 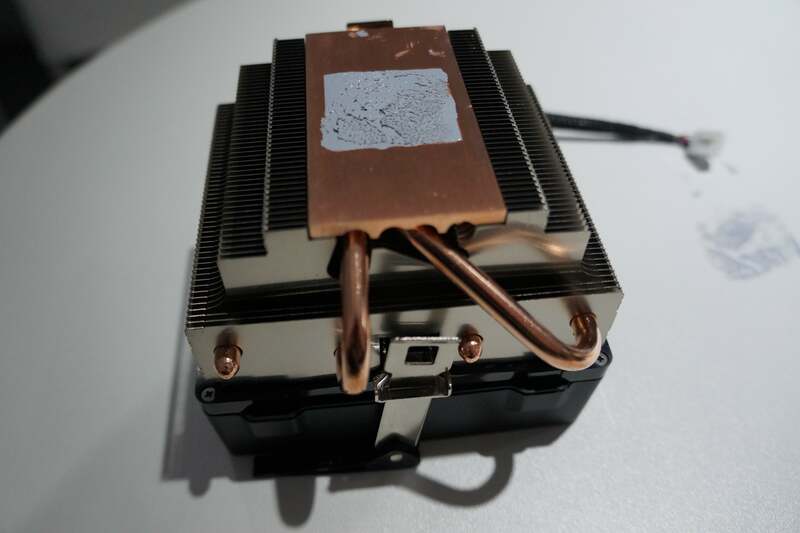 Coolers for Intel's CPUs typically use plastic pins that go through the corners of the motherboard or screw directly into the socket. I tried to throw you for a loop with the Pentium 4 Extreme Ediition, which used Socket 478, but those also latched at all four corners. Well, this one just ain't fair, is it? If you got this one right, give yourself two points, as only AMD's Llano line of CPUs worked in the FM1 socket. 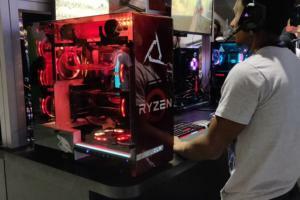 The socket is probably best remembered for its very short lifespan: Within a year of its introduction, AMD replaced it with a newer FM2 socket. On this standard Intel front-panel connector layout, which pins would you use to connect your reset button? Sure, this one is hard, but do it enough and you'll commit it to memory. 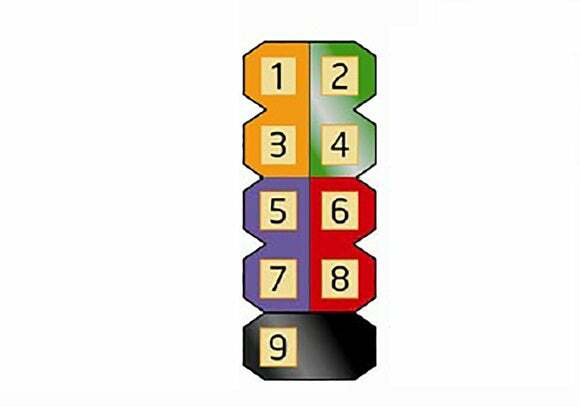 I try to remember it this way (here's the pinout): The power button goes to 6 and 8, which are the first two pins on the side that is missing a pin. The pins opposite that, 5 and 6, are the reset button. The case's power LED is on the same side as the power button. So power button goes with power LED. The hard drive LED goes to 1 and 3, which is easy because it's the last pair left. The reset and power buttons don't care which direction they go, but the LEDs do, so just remember the positive leads for both are the outside pins. Got it? See, easy. If you looked too quickly and guessed ATX, take another gander. At a glance, it might look like a standard ATX motherboard, but it's actually an Intel D955XCSLKR motherboard in the failed BTX form factor. Intel proposed replacing the circa-1996 Advanced Technology eXtended form factor in 2004 with the Balanced Technology eXtended form factor. Among BTX's big changes were relocating the CPU to the very front of the motherboard, so it could receive cool air that was sucked in from the front of the case. BTX also relocated the south bridge controller chip for such things as USB, closer to the rear of the computer where most of the ports come out. It ultimately failed, because most vendors didn't want to retool. Also, CPUs were evolving from nuclear furnaces (looking at you, Pentium 4 Prescott) to super-efficient, cool-running components. 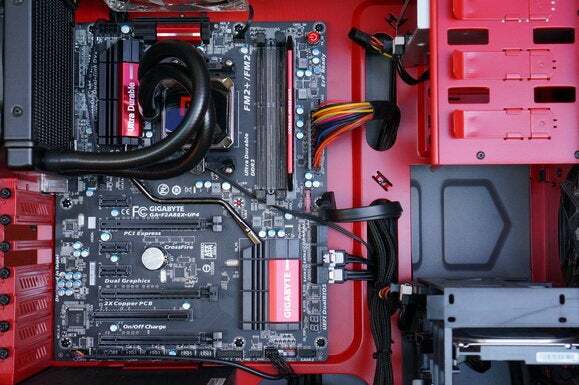 BTX didn't achieve popularity with builders, but big PC vendors adopted it for a few years, and many systems are still out there with BTX boards today. 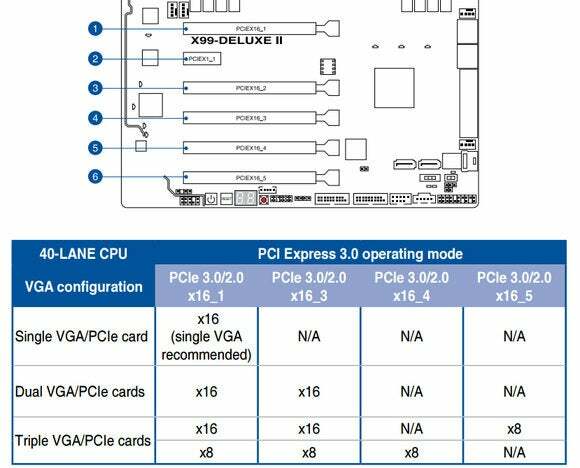 After consulting this mobo manual, which slots would you use to run two graphics cards in SLI or CrossFire? D) Any. You can use any slots they fit for multi-GPU. Although many people believe any slots work, the internal routing of wires in a motherboard often limits how multi-GPU machines can be built. The upshot is to read the freaking manual, OK? The most common error any PC builder makes is misconfiguring the memory. Some rely on color-coding, but I've found that to be unreliable as there are no standards. Some vendors color-code the invidual channels, so you just plug into the same color; and some do the opposite, so you plug memory into the slots that don't match. The answer again is to RTFM. A) It has only one piece of RAM. B) The USB 3.0 header is disconnected. C) The ATX12V/EPS12V cable is not hooked up. D) There is no video card installed. Remember, the question is what is preventing the system from Power On, Self Test. I didn't ask what is preventing it from booting into the OS or preventing the front USB 3.0 ports from working. A system with no drives attached and no USB devices hooked up will still boot. 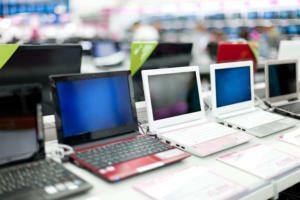 A complete set of RAM or dual-channel mode is not required for modern PCs to boot either. Yes, a video card would prevent you from getting video, but this system has an AMD A10-7870 with built-in graphics support. One thing that will stop you dead in the water today is forgetting to plug in the ATX12V/EPS12V power connectors. It's also one of the most common mistakes everyone makes. A) Install an 5.25-inch optical drive. B) Install a slimline optical drive. C) Install a 3.5-inch SSD. D) Install a power supply. The coarse 6-32 screw is typically used to install a power supply in a case. 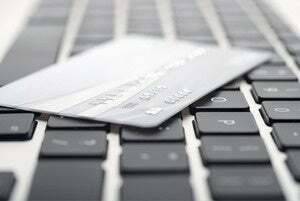 It's also commonly used to install add-in cards and case doors. 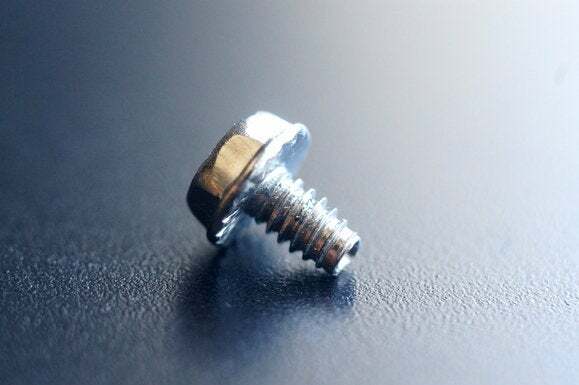 It's easily confused with the M3 screw, which is typically used to install 5.25-inch optical drives, SSDs, and some motherboards. And yes, M3 screws are metric, while 6-32 are standard. This is how satellites crash into Mars. If you got 9 right, you're an old salt and have built more systems than you can remember. And no, I don't expect anyone to get that BTX motherboard question right, so a 9 is damn near perfect. If you get more than 7 right, you know your way around hardware, too. You carry a Leatherman and you tighten up people's system screws. You power down people's systems and check their RAM configurations just in case they did it wrong. 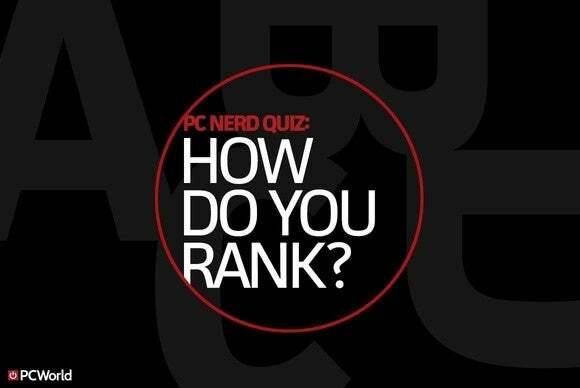 If you got 5 or more right, you're ready to build a few more systems. The only way to get better, after all, is to build more. If you got 4 or more right, that's still not bad. This is a test for people who have built a few systems or two, so maybe it's time to get cracking and build a few more. Want more? 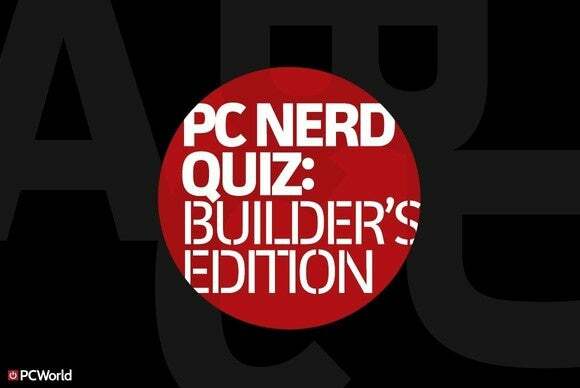 Check out our last PC hardware nerd quiz here.